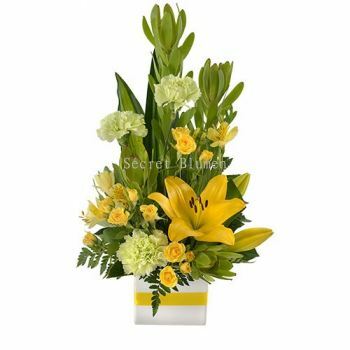 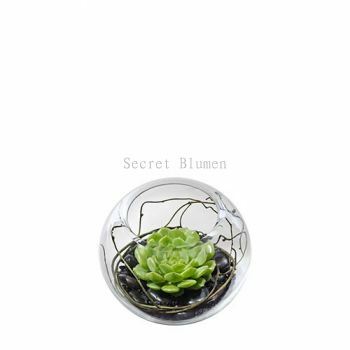 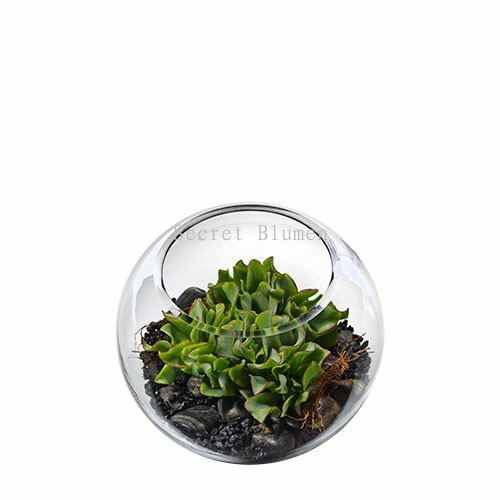 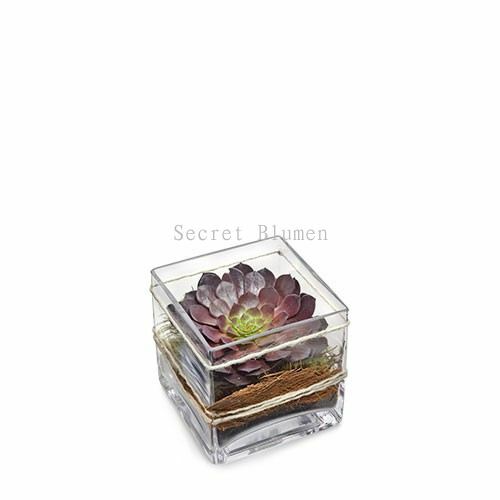 Secret Blumen - Secret Blumen is a well-known florist shop that specializes on wedding flower bouquet. 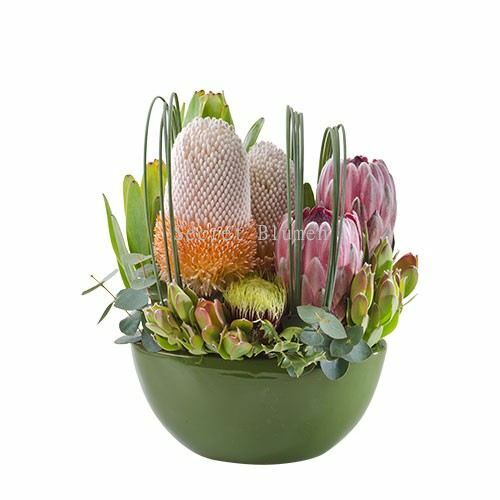 Our premise is located in Karrinyup, Australia. 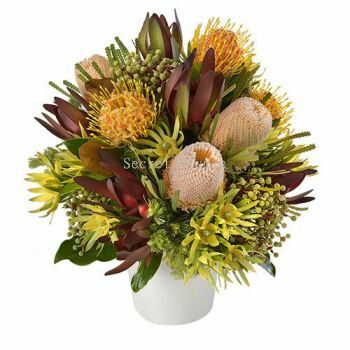 Karrinyup Shopping Centre, K20, 200 Karrinyup Rd, Karrinyup WA 6018. 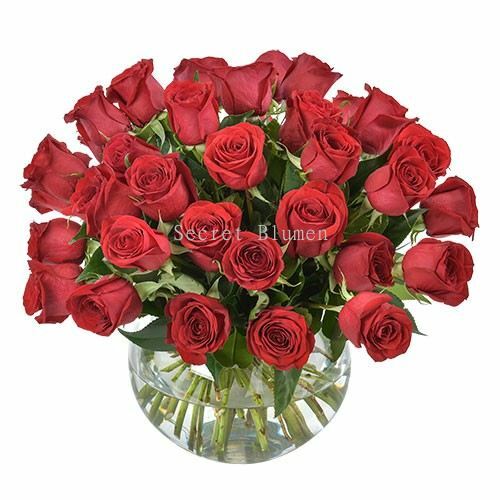 Each of the flower is assigned with a specific meaning that helps in revealing the real motive behind sending it to another person. 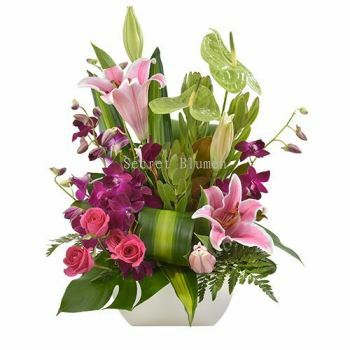 For example, alstroemeria is the flower of friendship, rose is love, gladiolus is signifies remembrance, and more. Therefore choosing the right flowers for the right person and right time is extremely important, especially wedding flowers. 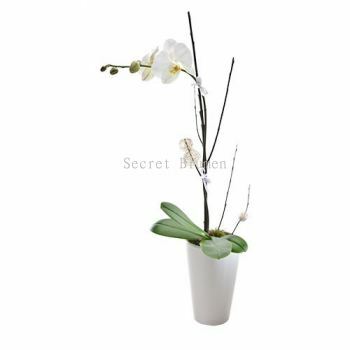 Secret Blumen is a well-known florist shop that specializes on wedding flower bouquet. 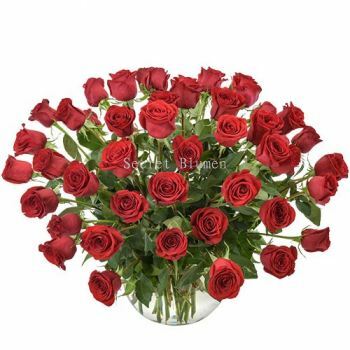 We have many years of experiences and knowledge regarding flowers. Our premise is located in Karrinyup, Australia. In here, we offer the perfect bridal bouquet to your wedding day and a variety of flower which is suitable for many kinds of occasions. 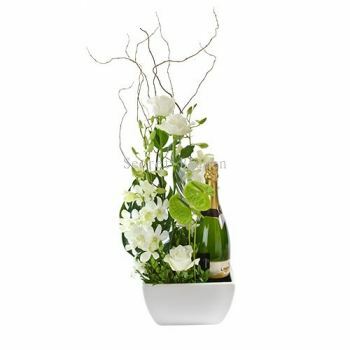 Check out our best wedding flower & bouquet ideas now. 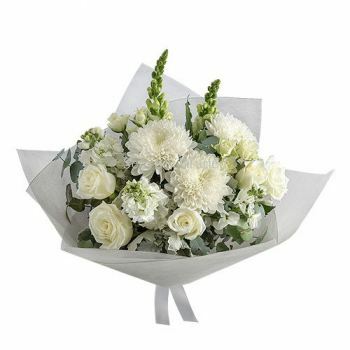 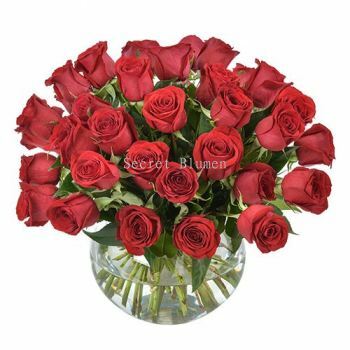 If you are planning to purchase flowers for someone special, then you have came to the right place. 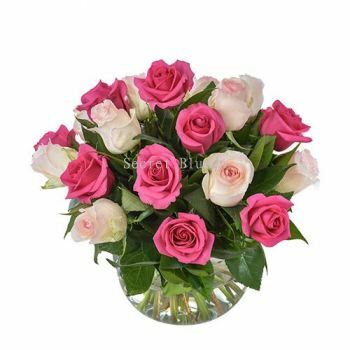 Please do not hesitate to contact us for more details.